“Within the love of God together we live, learn, care and celebrate. For each other and for ourselves we aim for the best. Welcome to our website. We are a thriving village school who values every child and aims to develop their spiritual, moral, intellectual, creative, social, emotional and physical potential. At Crockerton, we are looking to nurture the spirit of lifelong learning whilst promoting tolerance, creativity, fairness and perseverance; personal qualities which will help our children make a positive contribution to society, both now and in the future. Our school has a friendly learning environment created by a hard-working staff team, a supportive Governing Body, enthusiastic parents and inquisitive children. As a small rural school with small classes we are able to get to know the children and their families very well. We want to give the children an education they will remember and which makes your child proud to be a pupil. We have strong links with Longbridge Deverill Church. 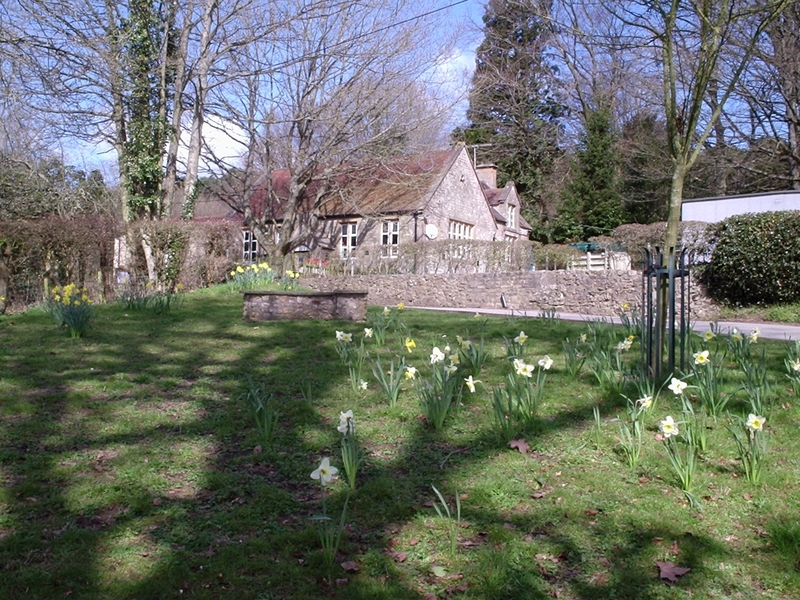 The school itself is situated in a delightful setting in the popular village of Crockerton, which is situated on the outskirts of Warminster. We believe that education is a partnership between home and school and your involvement, encouragement and support will benefit your child tremendously. Parents are welcome to visit school whenever the need arises and your involvement in school activities is encouraged. I encourage you to contact our school, book a visit and see the real thing.